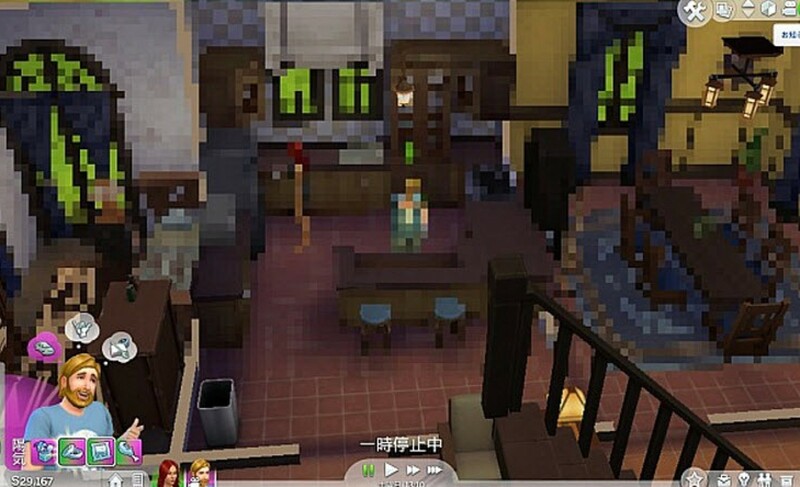 This time the idea of EA to try to stop the piracy in The Sims 4 was a little different, and instead of create a restrict DRM like it is used to do, now when you open your “alternative The Sims 4” the game is entily pixalated, like a old 8 bits game. Of course the protection does not last long and easily the “modders” have been able to remove this restriction. Still, this will continue to serve as a way to restrain the piracy for most of lay players, who will find the problem and reports it.